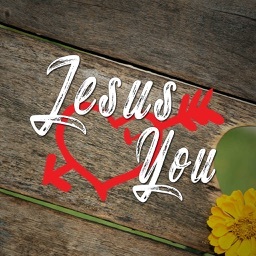 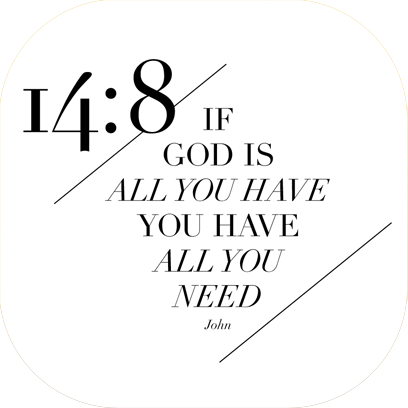 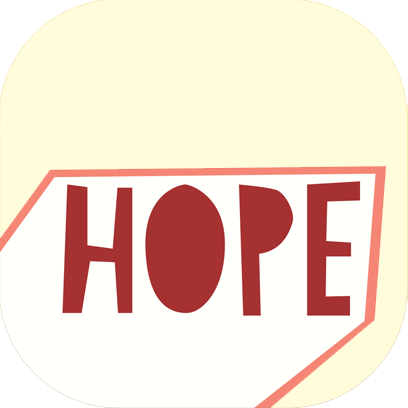 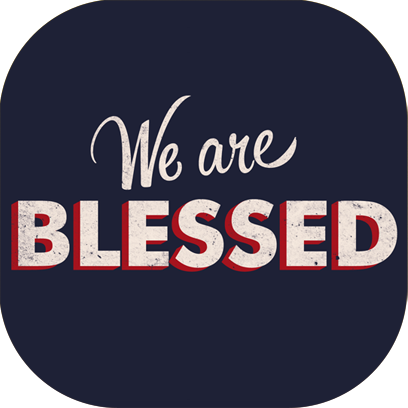 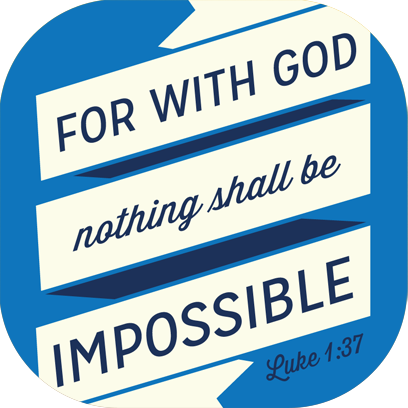 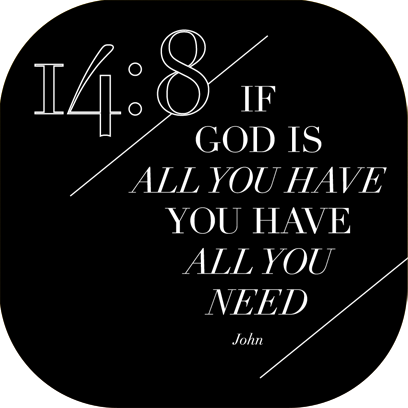 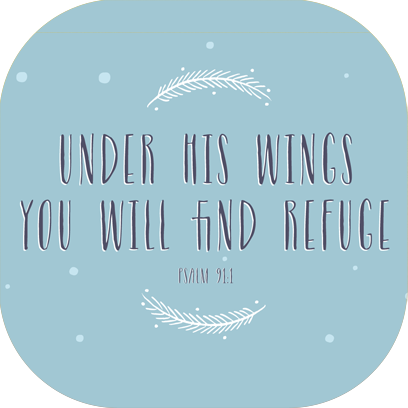 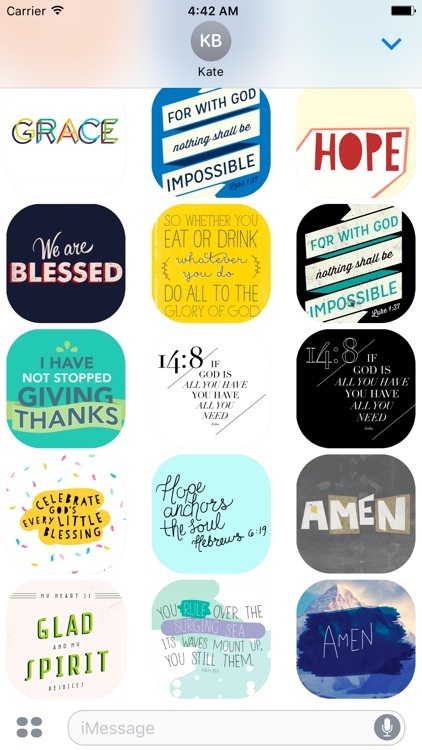 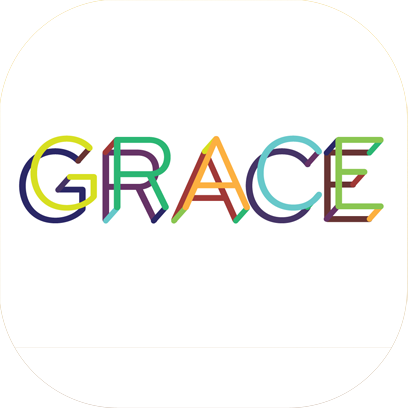 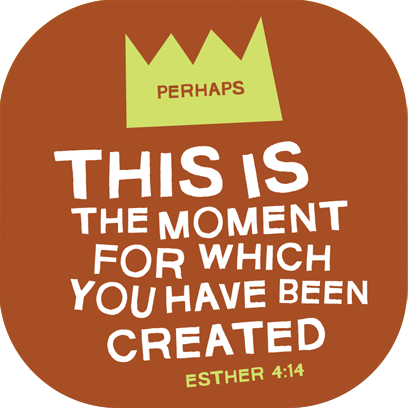 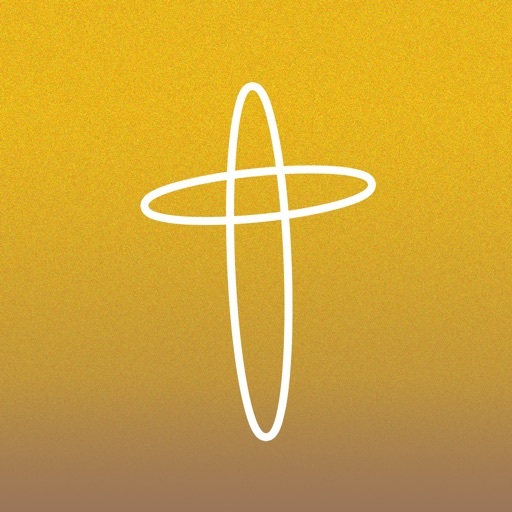 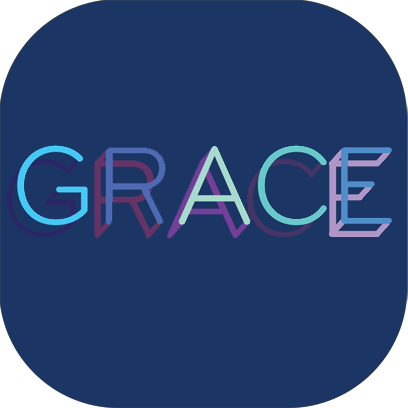 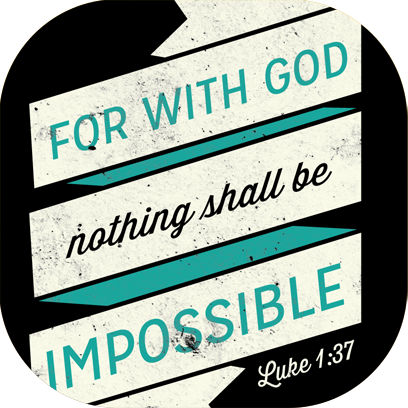 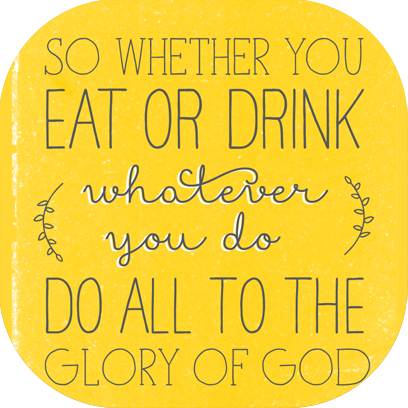 Bible card stickers allow you to decorate your iMessages with beautiful Bible verse cards. 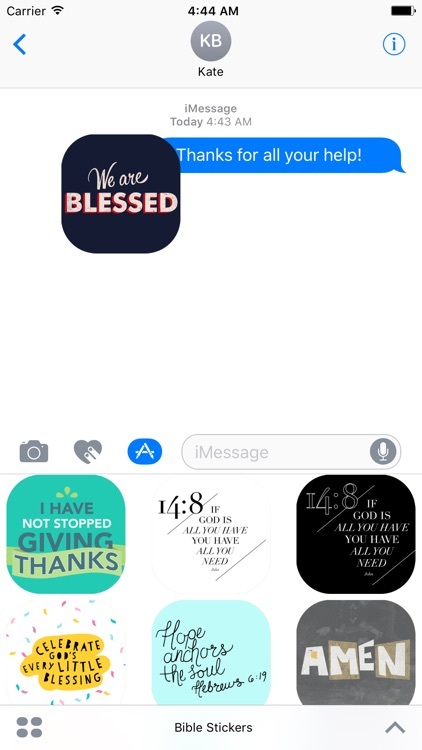 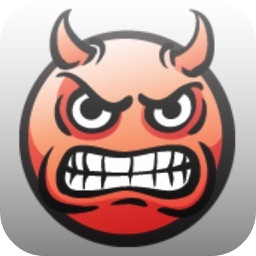 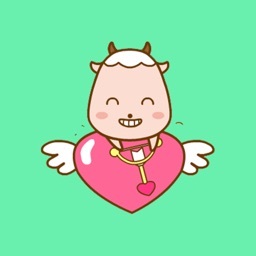 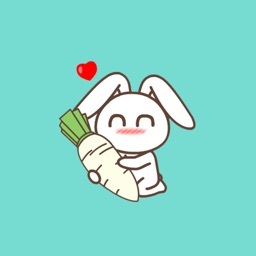 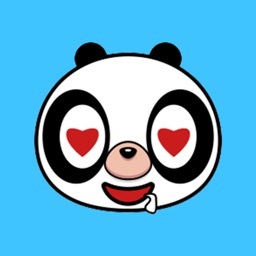 You can add or drag these stickers on anything in your conversation (on bubbles, images and inside text). 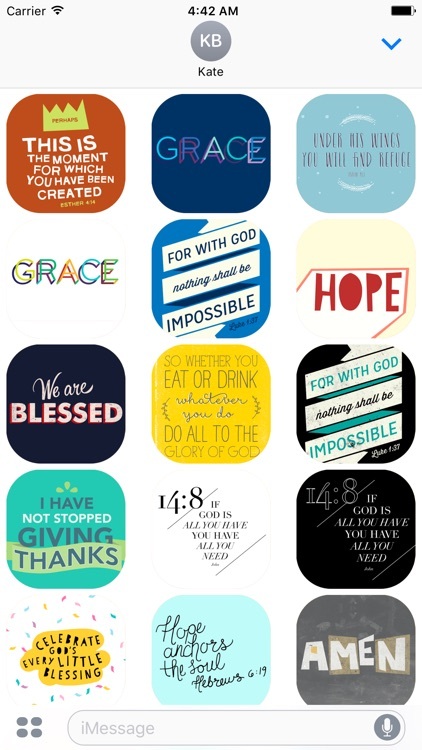 Make someone feel good with one of these Bible card stickers!